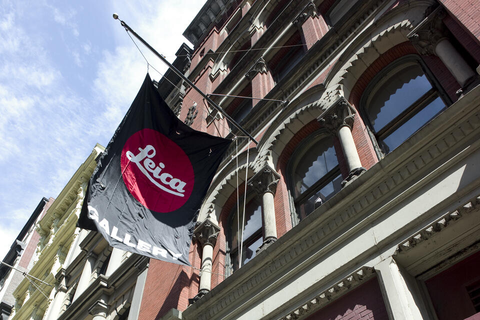 The Leica Gallery has been run in partnership with Leica Camera since 1994 and is closely linked to the company. The gallery has become a leading location for both traditional and modern photojournalism in the New York gallery scene. The gallery is located in an historic building in Greenwich Village that is listed in the records of the American Institute of Architects. 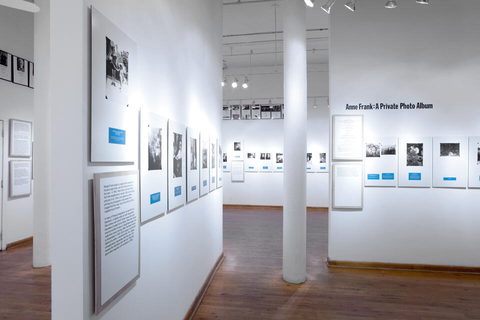 Since its foundation, the gallery has housed more than 200 exhibitions, including images by such renowned photographers as Alfred Eisenstaedt, Elliott Erwitt, Leonard Freed, Ralph Gibson, Thomas Hoepker, Karl Lagerfeld, Erich Lessing, John Loengard, Inge Morath, Jeanne Moutoussamy-Ashe, George Rodger and Paul Wolff.